Gabe Williams is a guy with big summer plans. He’s got a job as a radio DJ, following in the footsteps of his mentor, and he wants to move far away after graduation. 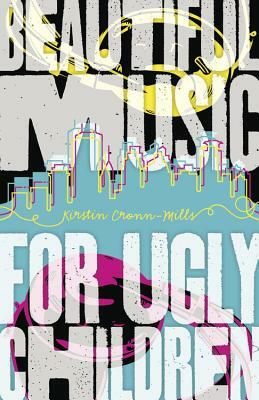 He’s also hoping his best friend Paige will fall in love with him—she’s smart, she’s hot, and she tolerates his music habit. He couldn’t ask for more. His only problem? The rest of the world has known him as Elizabeth for the last eighteen years. 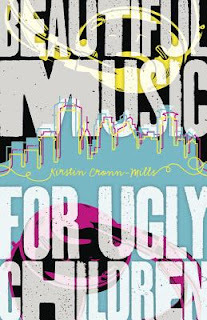 A Top Ten Pick for the 2013 ALA Rainbow List, you can add your review of "Beautiful Music For Ugly Children" in comments! some of my favorite songs are from the B side. I'm hoping my library has this! I enjoyed this one. I liked the radio dj angle of the story, and I liked the supporting character John, who was the cranky old neighbor who was one of Gabe's best friends. Trigger warning for some violence.